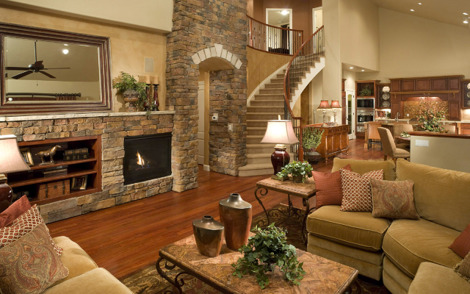 Outstanding opportunity! 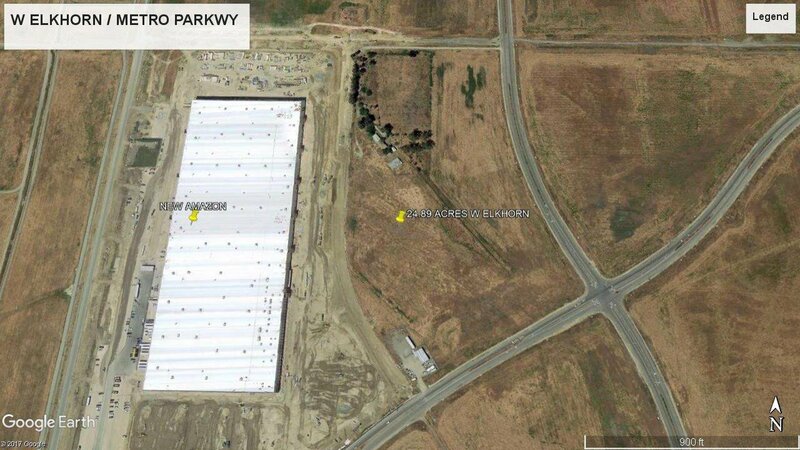 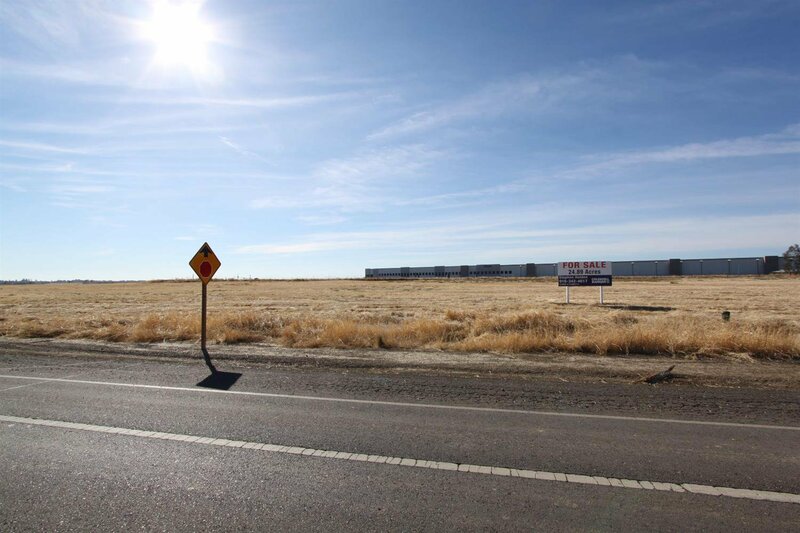 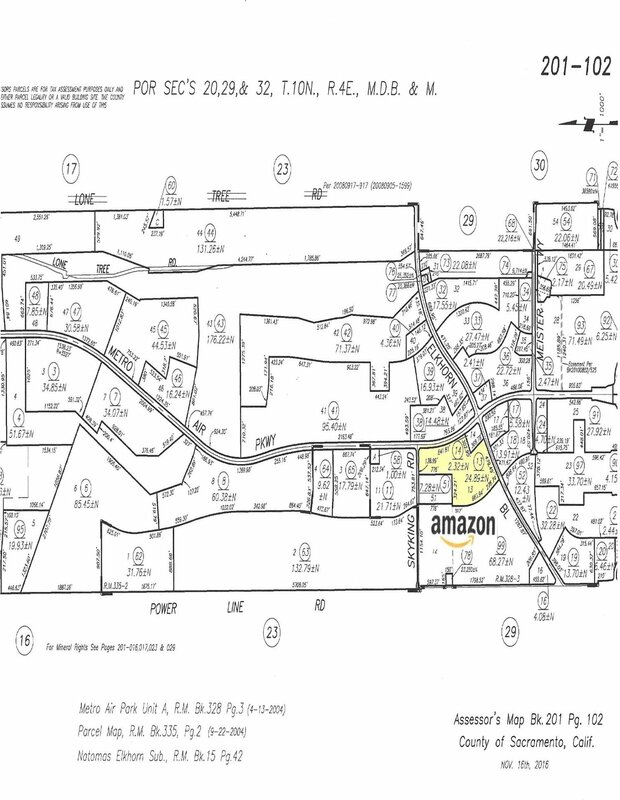 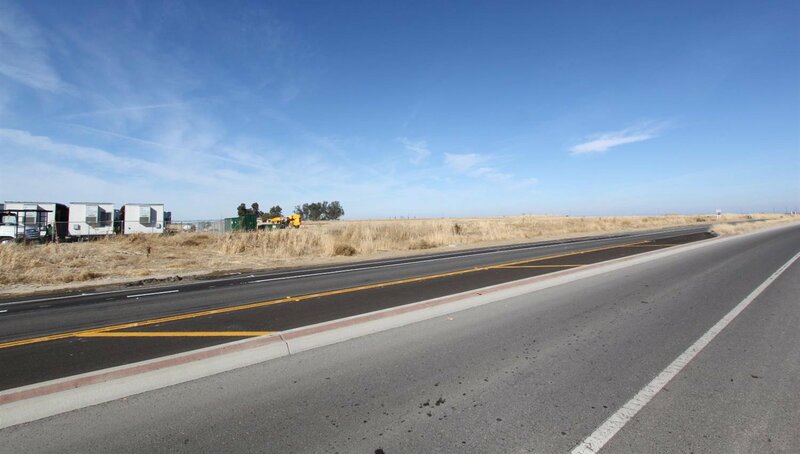 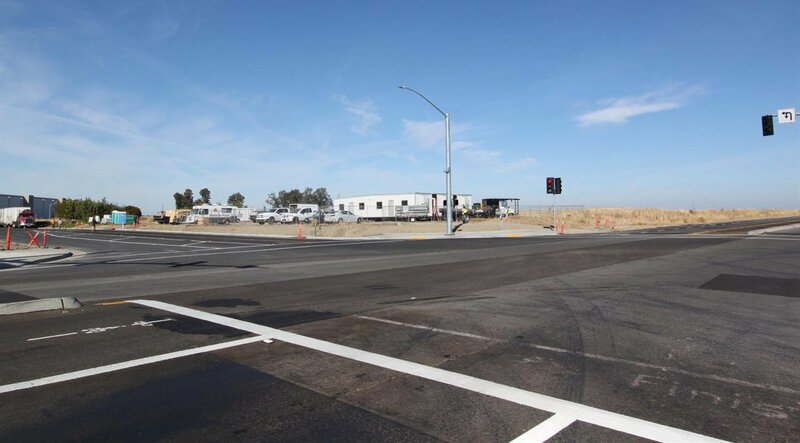 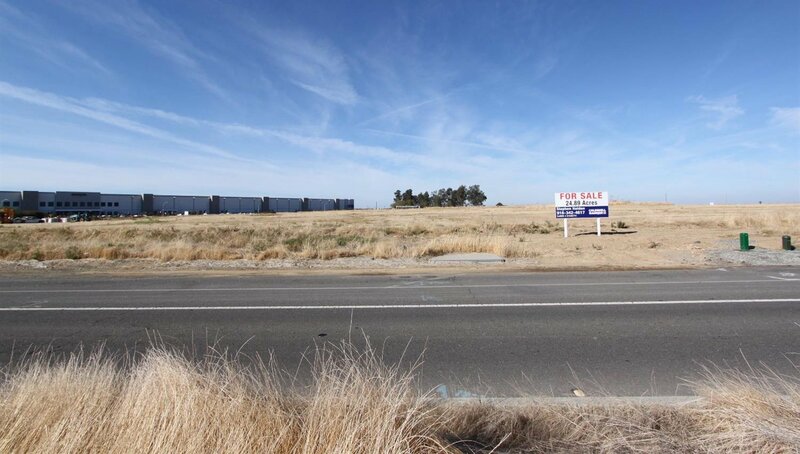 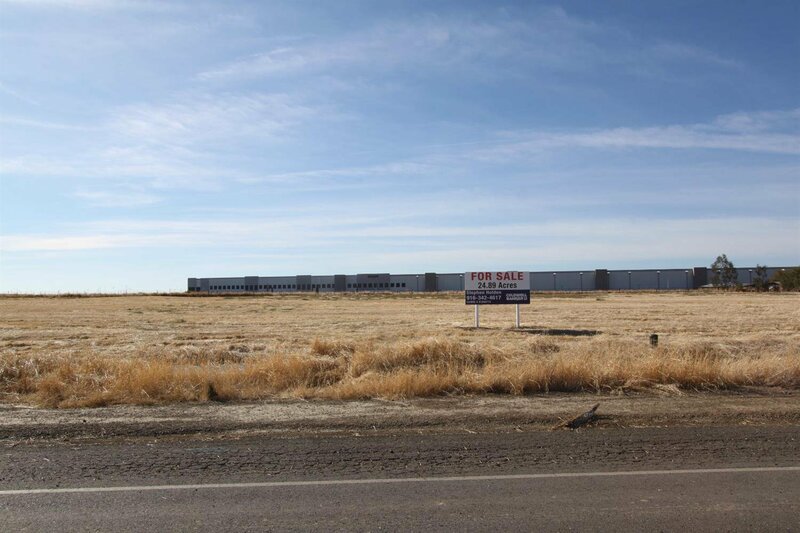 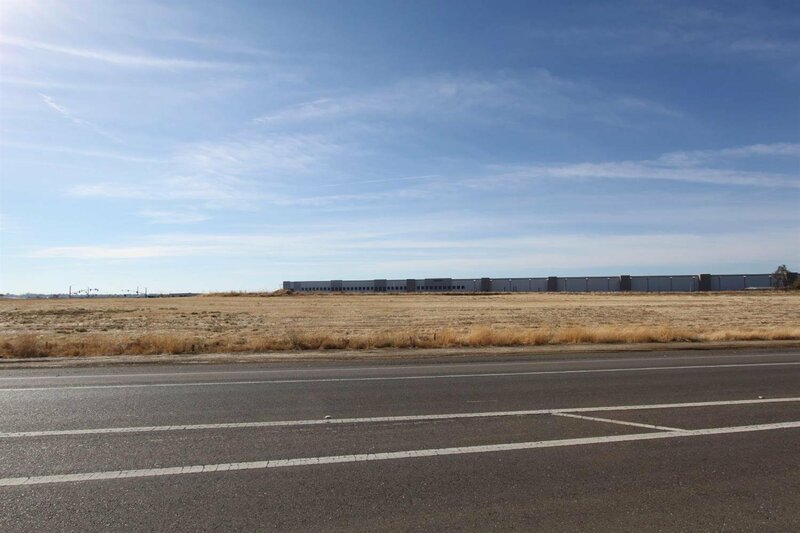 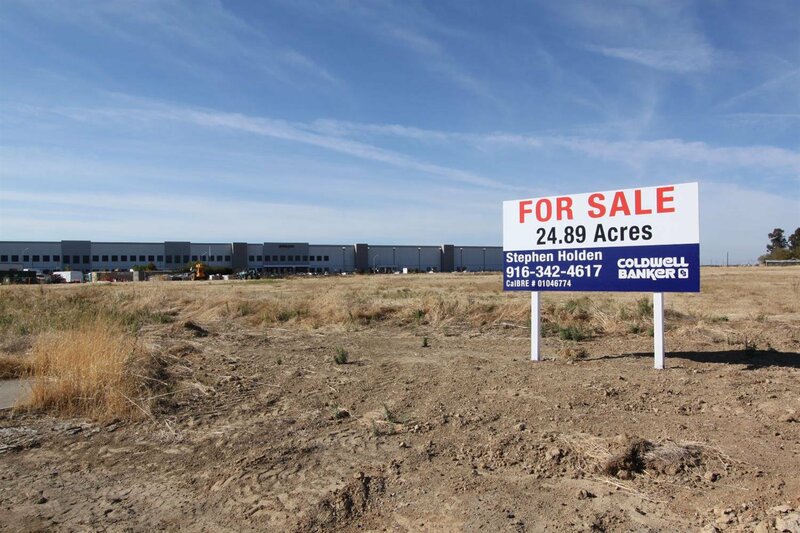 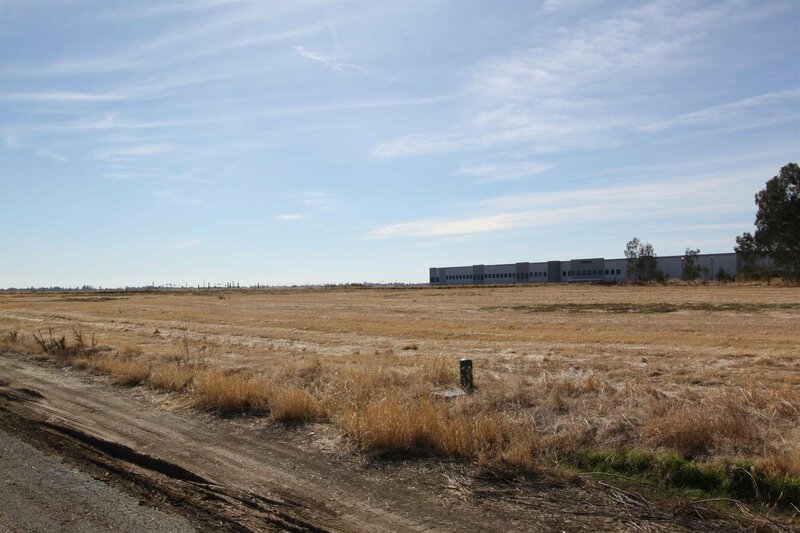 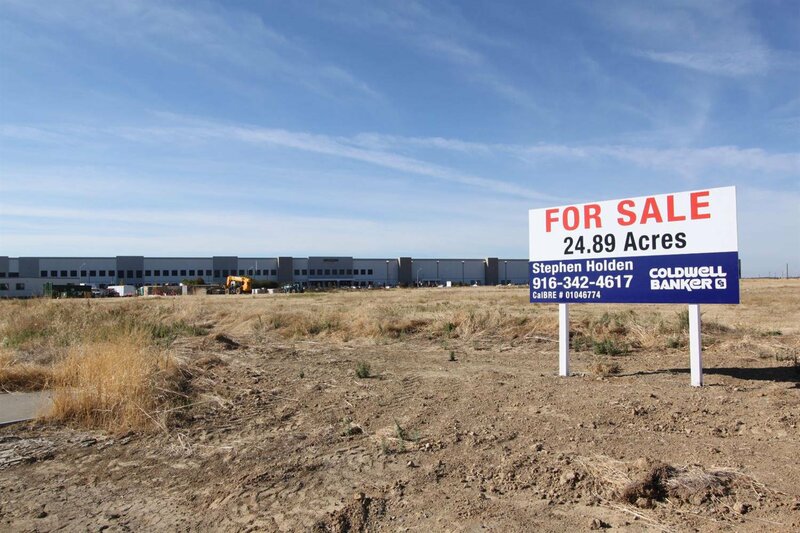 24.89 acres available directly next door to the new Amazon Fulfillment Distribution Center. 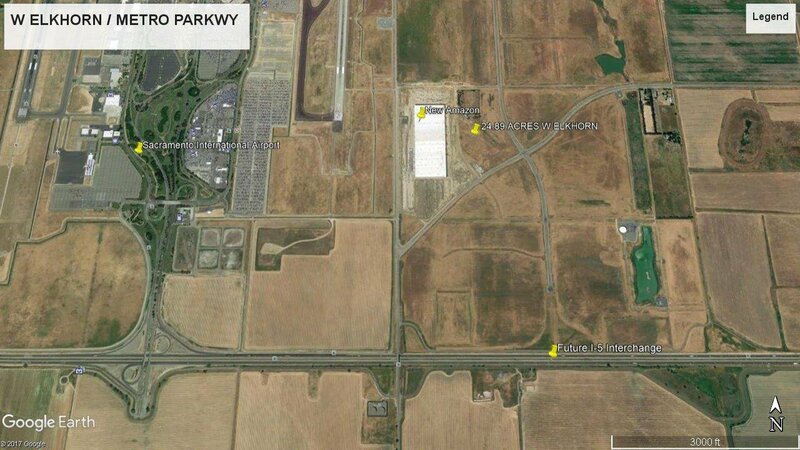 New I-5 / Metro Air Parkway interchange slated to start construction in 2018 with Light Rail expansion to follow. 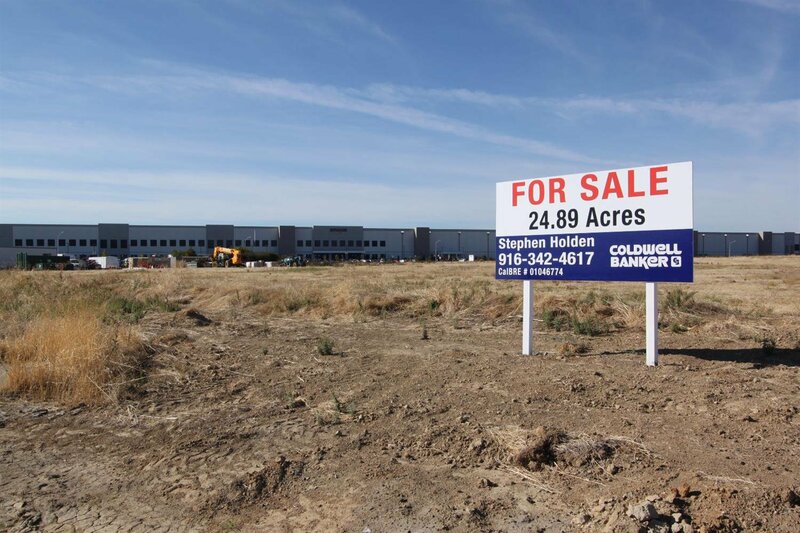 The property is level and ready; the property is currently being used for Amazon's construction offices.